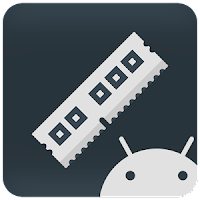 RAM Manager Pro is application which optimizes and boosts the memory of your device according to your demands. You can choose if you want to have more free memory available or more running apps and thus prefer multitasking or keep the best balance between enough free memory and keeping running apps in the background. RAM Manager reduces lags for a purpose of increasing speed, solves problem with the multitasking, with slow swapping between running applications and opening the new one and with low performance. Simply put it keeps your device running smoothly and boosts the performance in all directions. 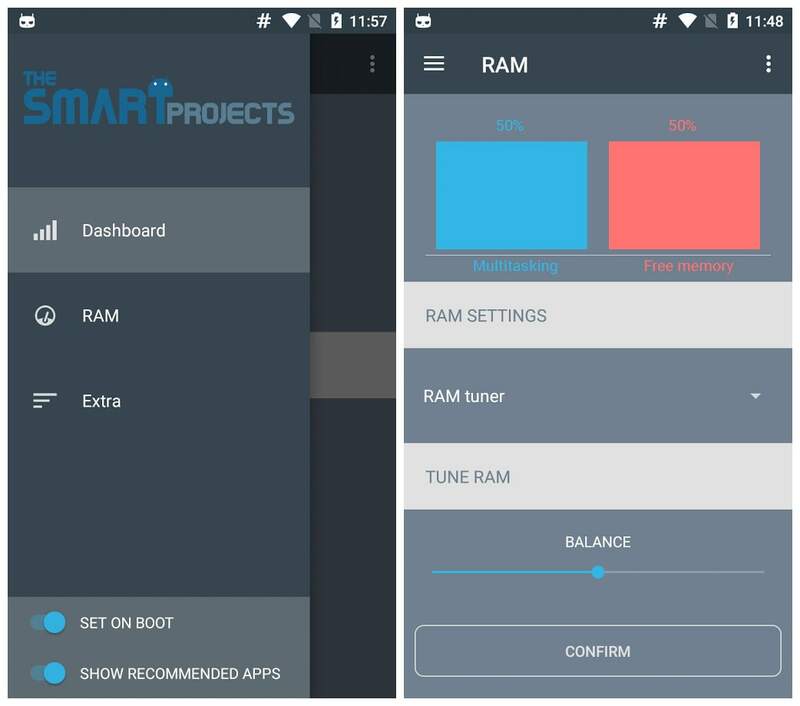 There are several preset profiles which are all set according to size of you RAM and you can simply boost speed of your device by selecting specific profile which you actually need. Because of this feature, you can use this application on all devices regardless of your RAM size.